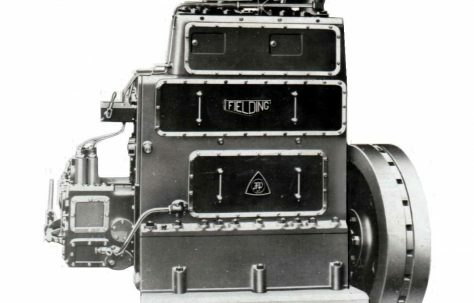 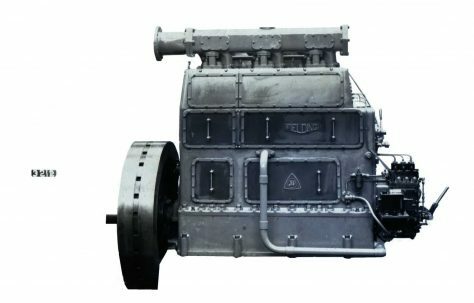 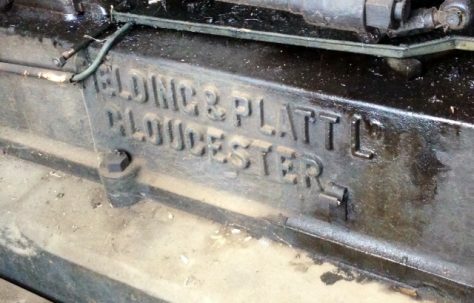 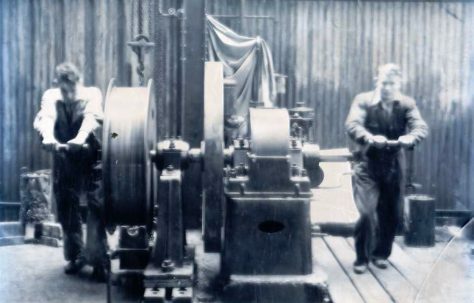 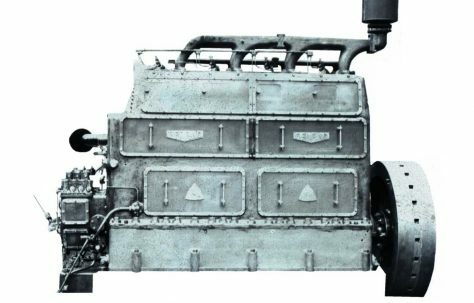 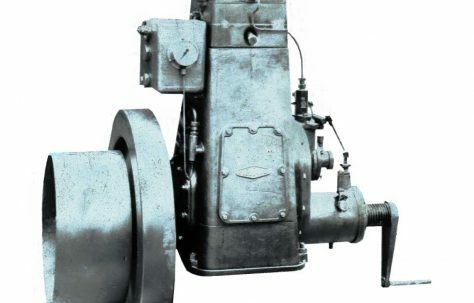 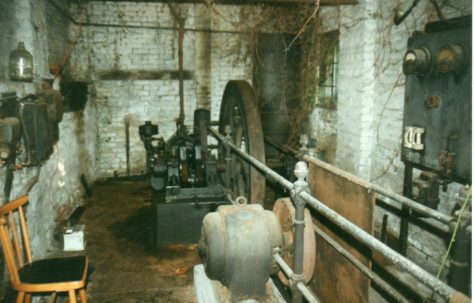 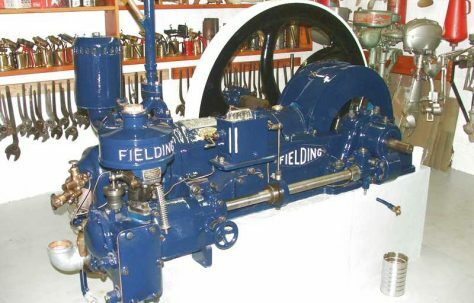 Here you can see photographs of Engines made by Fielding and Platt. 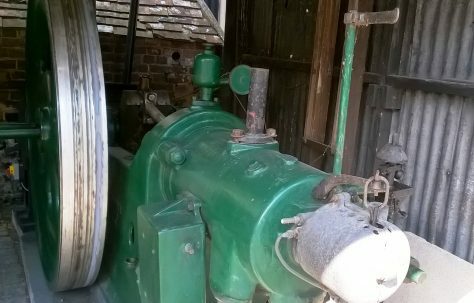 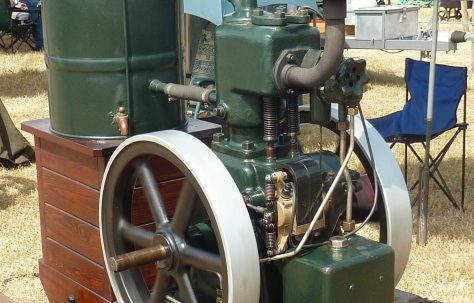 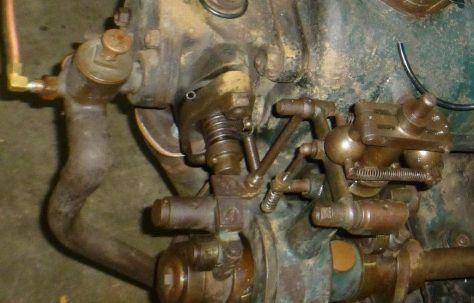 If you have photographs of any Engines not featured here, you can add them to the site yourself - click here to find out how. 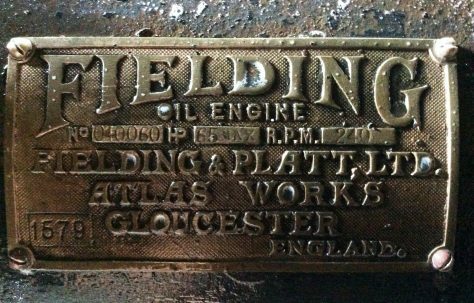 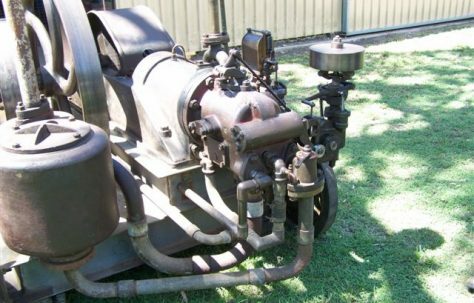 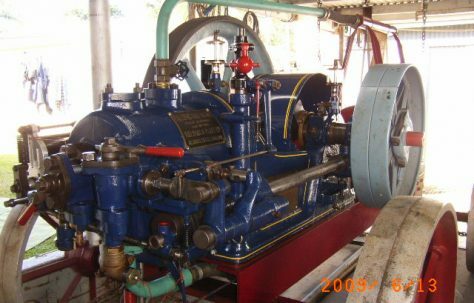 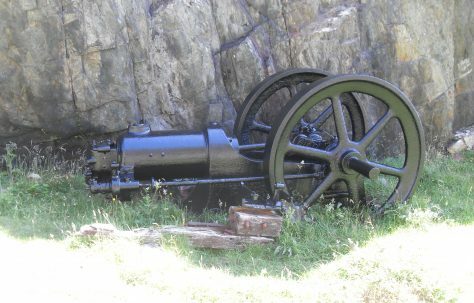 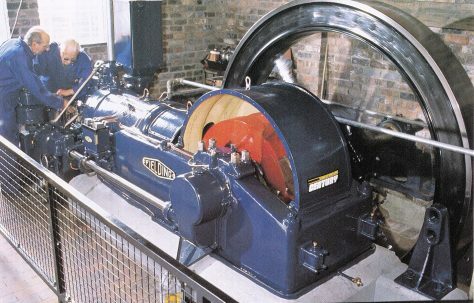 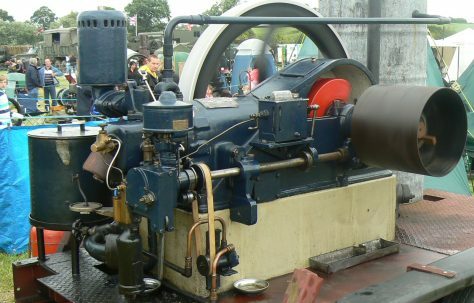 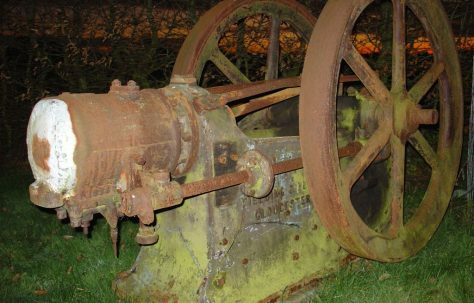 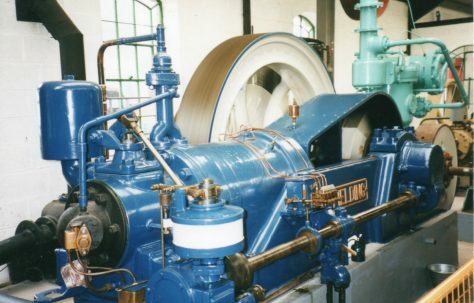 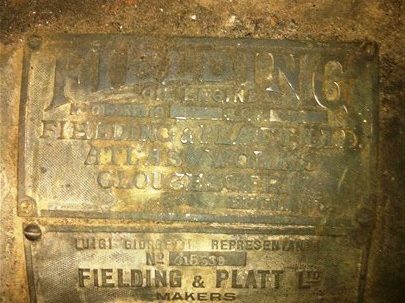 Photographs of a 'Fielding' Engine No. 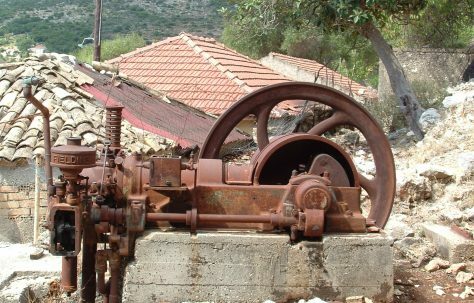 040310, c.1936, near Skala, Greece! 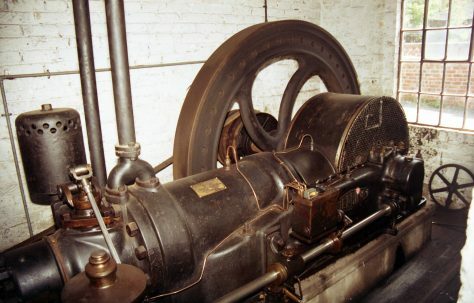 Another photograph of this restored engine.